Reserve NOW for some fun and dance! 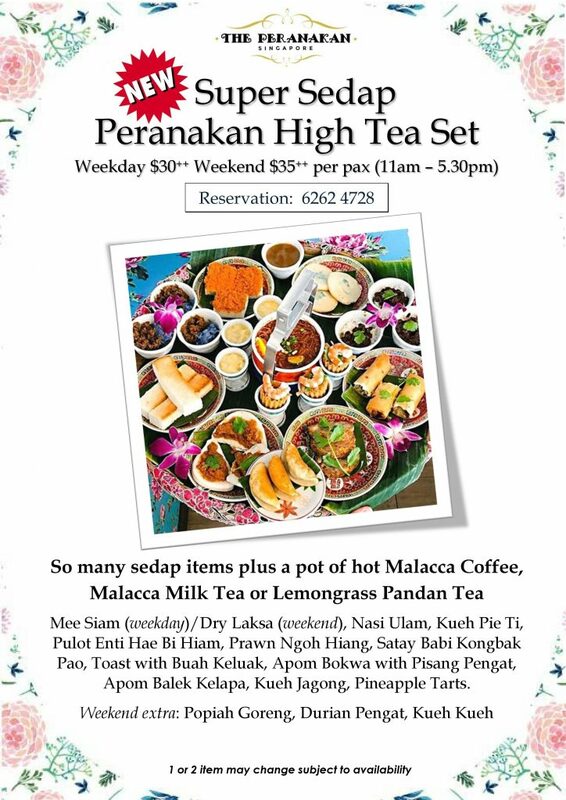 Introducing our all new Super Sedap Peranakan High Tea Set for 2019! Mouth watering…. Too lazy to leave the house? 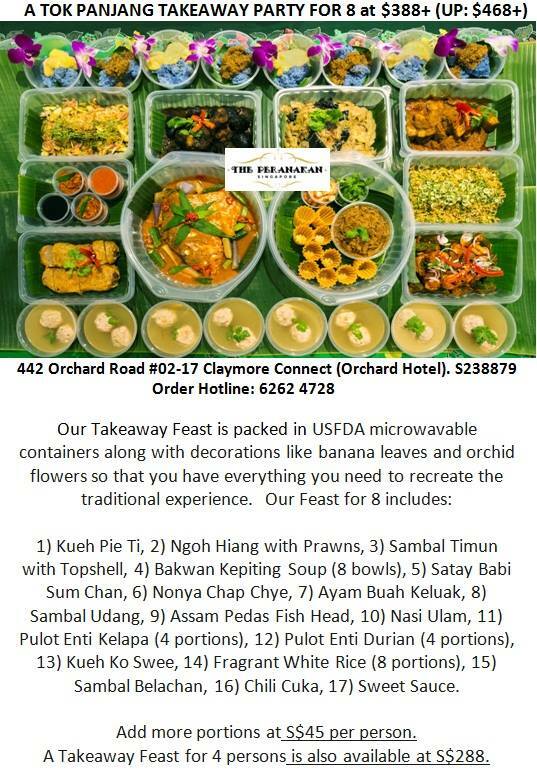 Be a Peranakan at home with our takeaway.